We are so proud to be able to offer our customers the amazing SSR pit bike line. 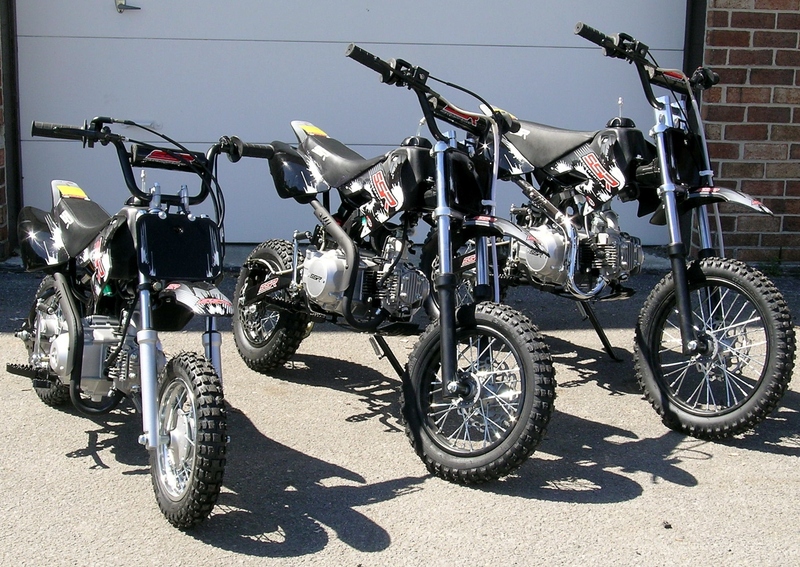 Anyone interested in a honda crf for the kids but not interested in spending almost $2000, look no further! 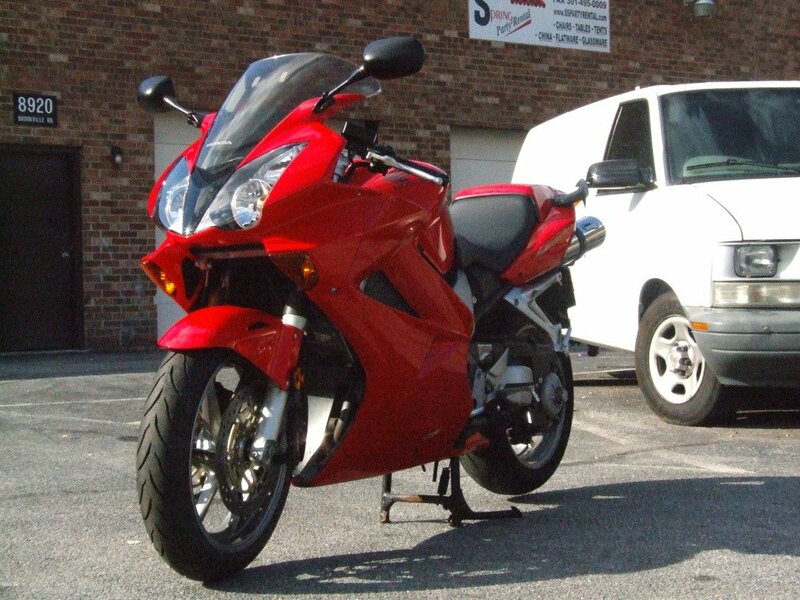 Starting at only $650 these bikes provide a reasonable entry into the workd of motorcycling. World renowned reliability, fantastic performance, and a full line of accessories and replacement parts set these bikes apart from the competition. In addition Cycles of Silver Spring provides customers a wonderful buying and owning experience that only begins at the time of purchase. 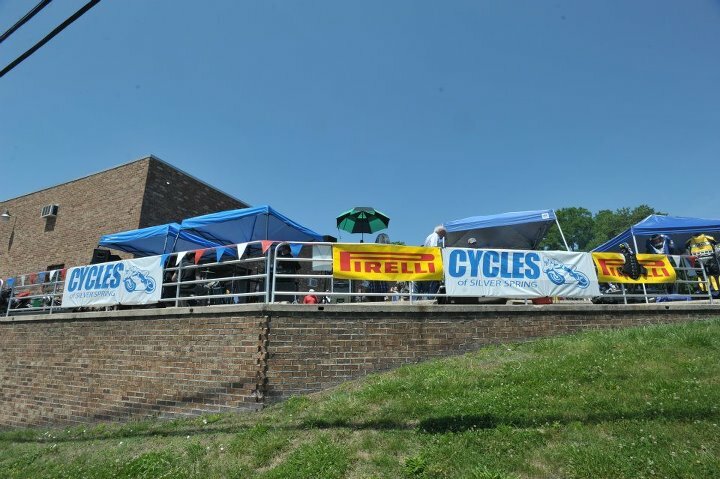 We will be there to make sure your experience is as pleasant as possible and all your bikes provide you years of trouble free enjoyment. Please see our other listings for all the SSR bikes we have to offer.